There is plenty that we can take for granted when you live in the so-called 'Developed World'. When it comes to giving birth in many countries like the USA, Australia, Japan, or nations in the European Community, for example, the expectant mother can pretty much rely on decent facilities and standard services. So, when it is time to pack a Maternity Bag for that wonderful event, the focus might be on things that can add to the comfort or enhance the experience. One thing that is universal is usually the that special item for swaddling your new bundle of joy! But, what if you do not have the good fortune of living in a place where the basics might not be even readily available? 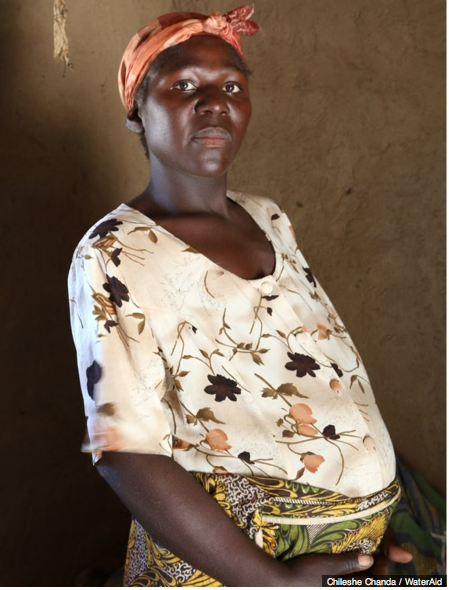 What if you are an expectant mother in a 'Developing Nation'? 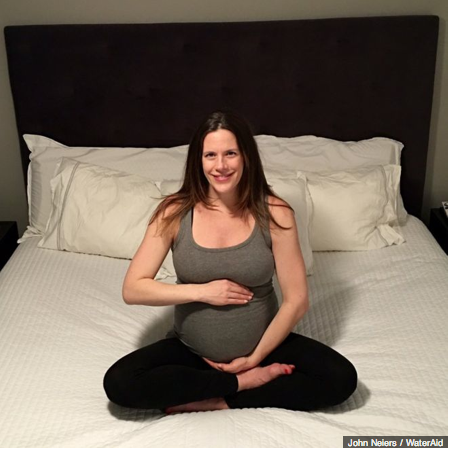 What would you consider packing in your Maternity Bag? What if you had to prepare for your own birth experience by packing your own razor blade (to cut the umbilical cord) or length of string (to tie off that same umbilical cord)? And, what if not only did you have to bring your own plastic sheeting for the delivery table (if there is one) but also bring your own water supply perhaps? And who in the Developed World might think to pack some ready cash just in case, because your husband or mother might not be able to make the trip with you. It certainly has made me think twice. Like I said - it's easy to take things for granted some times. Hazel, 27 is from Hamakando Village, in Monze District, in Zambia. So, it's with great interest that I came across this very stunning portrait of some expectant mothers from around the world. 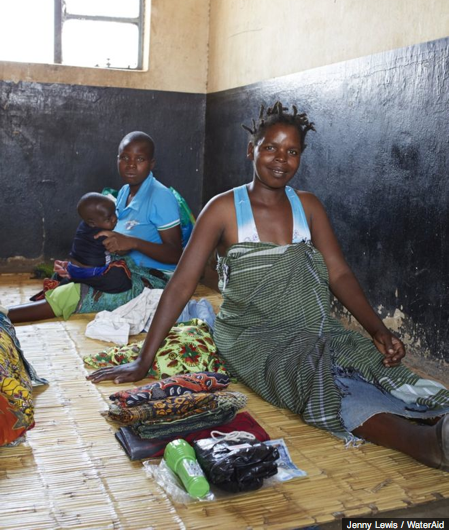 Photographers working with the charity WaterAid have documented the contents of your average Maternity Bag from places such as Japan, Australia, and the USA .... alongside the very interesting contents of expectant mothers in such places as Malawi and Zambia. I'd personally like to see this project expanded to include all sorts of expectant mothers in all sorts of locations on the planet. I'm sure there would be plenty to give pause to after you compare your own preparations with those of others. Don't you think? Pink sale! take an additional 10% off!